More importantly, we are honored that you trust in our ability to care for your women’s health needs with expertise, empathy and understanding. We are dedicated to providing comprehensive, personalized care for women. Our services include general gynecology and wellness exams, diagnosis and treatment of urinary and bladder problems, contraception, menopause management and other gynecological concerns. We understand the affect Pelvic Floor Disorders can have on your health. Our goal is to help improve your overall quality of life. We offer advanced diagnostics available in the privacy and convenience of our office. Located on a hospital campus, access to most complex diagnostic equipment is only footsteps away. 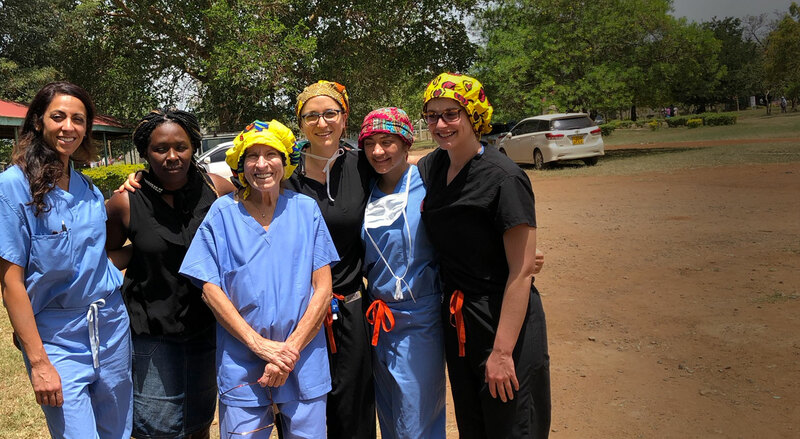 "In the year or so that I have been seeing Dr. Dunn I have been nothing but pleased with her overall dedication to her profession and eagerness to help individuals in need." "At Dr. Dunn’s office, I feel loved and well cared for. 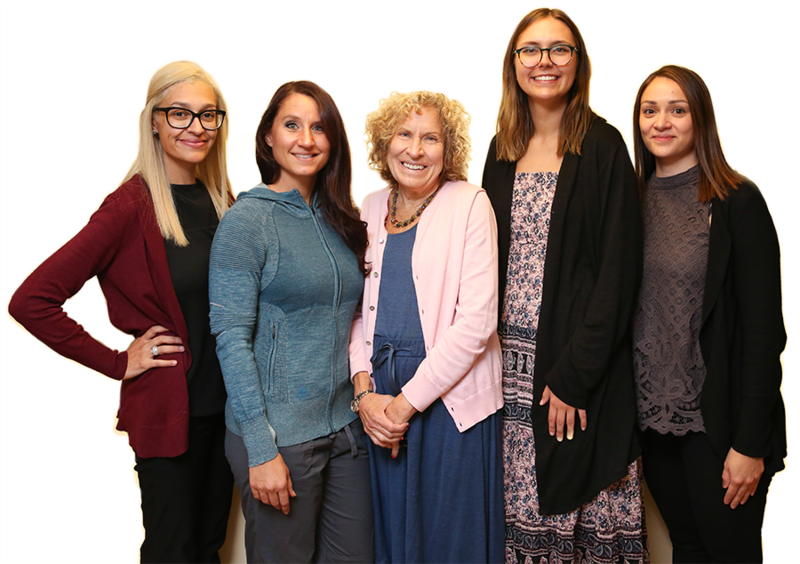 In the fast paced world of impersonal service and care, Dr. Dunn and her staff are truly fabulous people who are dedicated, educated and nurturing." Since 2006, it’s been our mission to restore comfort, confidence and dignity. We are dedicated to providing comprehensive, personalized women’s health and pelvic floor care in the Denver-Metro area. We provide an unmatched experience that’s been designed around patient satisfaction. Excellence and innovation is the basis of our team’s culture. 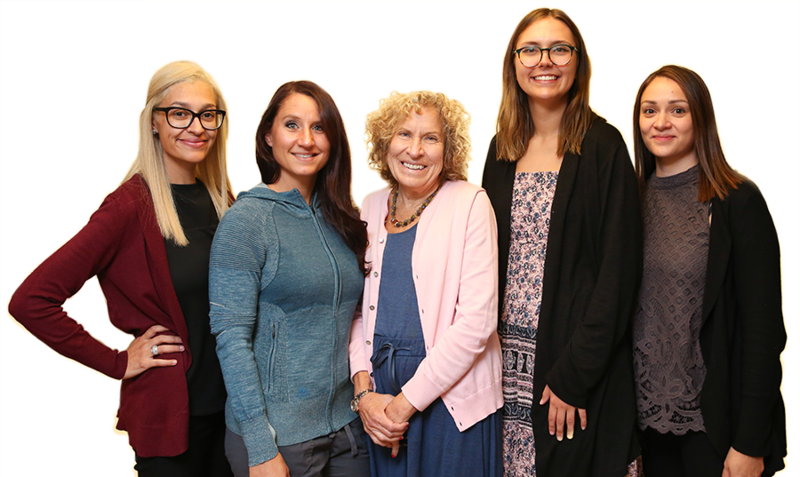 Our Denver, Colorado Urogynecology Practice is built around optimal patient experiences; both in the way we work and place we work. Our state-of-the-art facility was designed around patient comfort and offering the latest, most-comprehensive equipment. 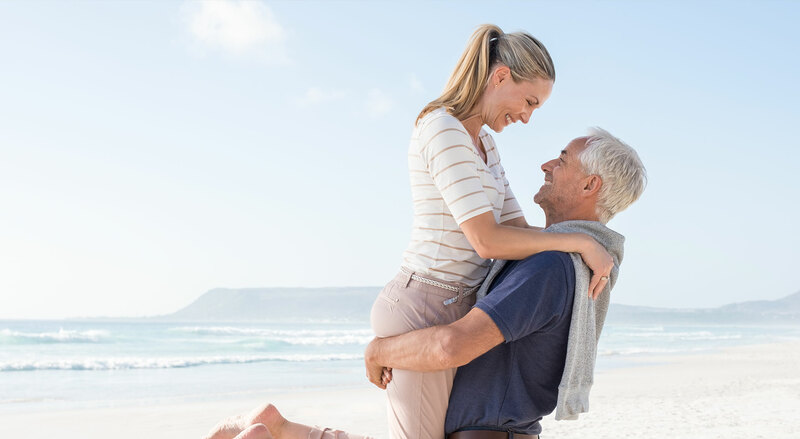 Our provides are experts in all aspects of Women’s Health, from managing Pelvic Floor Disorders, like incontinence, overactive bladder and prolapse, to preventative and problem-care gynecology. Simply send us your Name, number and Email (in case we miss you) and we’ll call you as soon as a staff member is availbale.